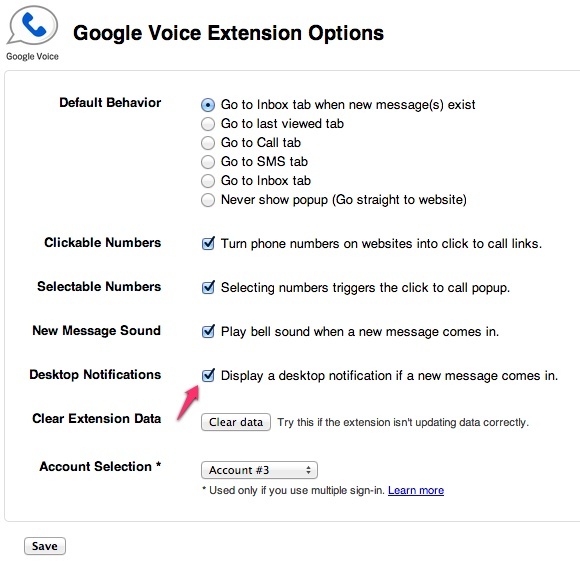 Yesterday, the official Google Voice extension for Chrome received an update that introduced experimental desktop notifications. To our knowledge, this update has nothing to do with a unified Google chat service (internally called Babel) and is simply a stand-alone update and feature for the Google Voice extension. The notifications, if you are on a Windows machine, will look just like the picture we have included above. Again, to our knowledge, this has nothing to do with Google’s new unified chat service that is currently being dogfooded to employees. Cheers Dominick, Josh and Tyler! Verizon and AT&T to Tag Team Purchase of Vodafone?